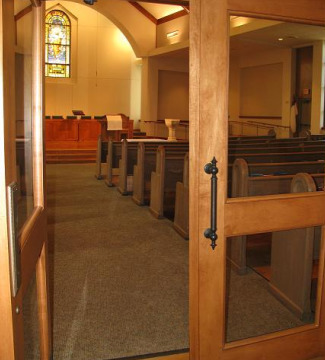 Welcome to First Presbyterian Church of Alexandria, Louisiana! It is our prayer that you come to know God's love for you at First Presbyterian. May the Lord bless you abundantly as you continue to seek and serve Him.